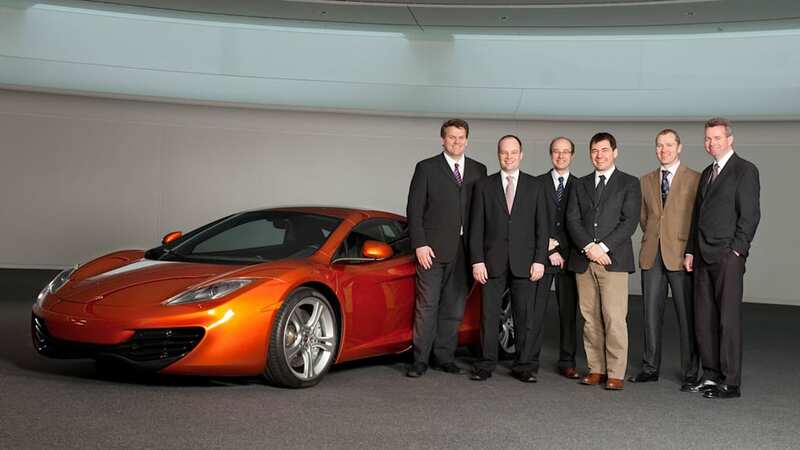 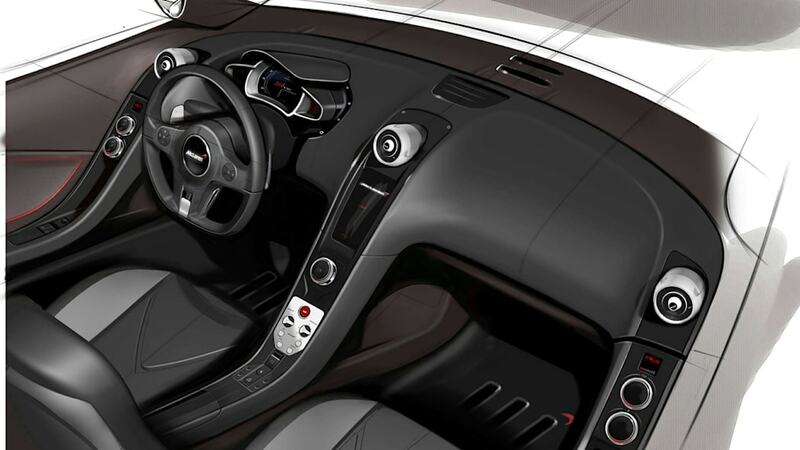 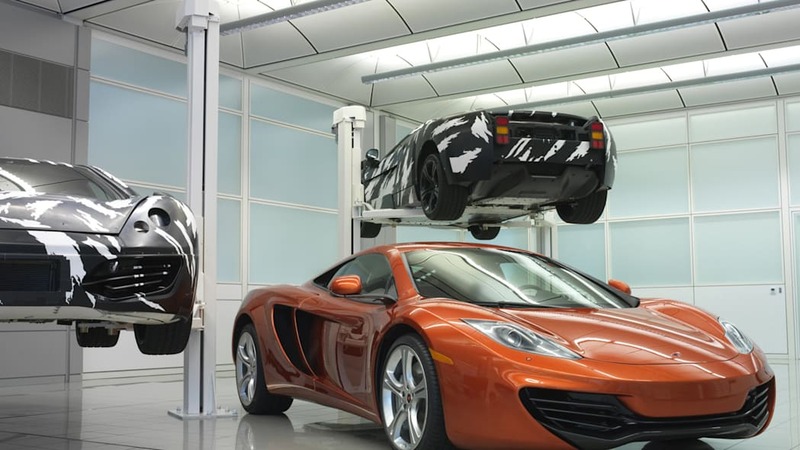 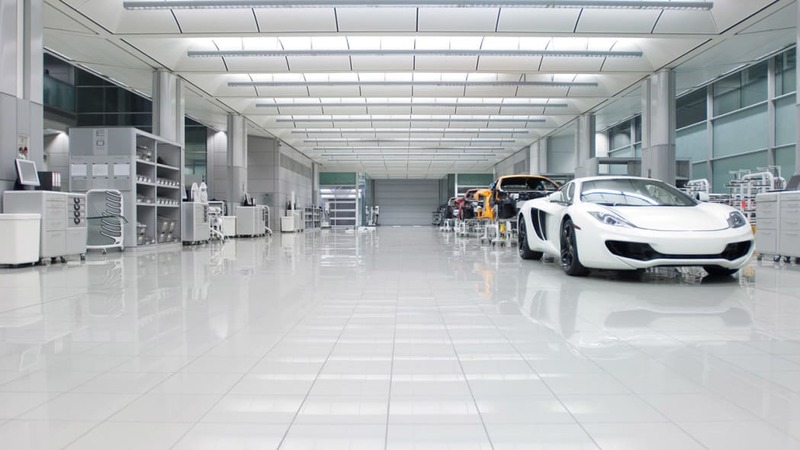 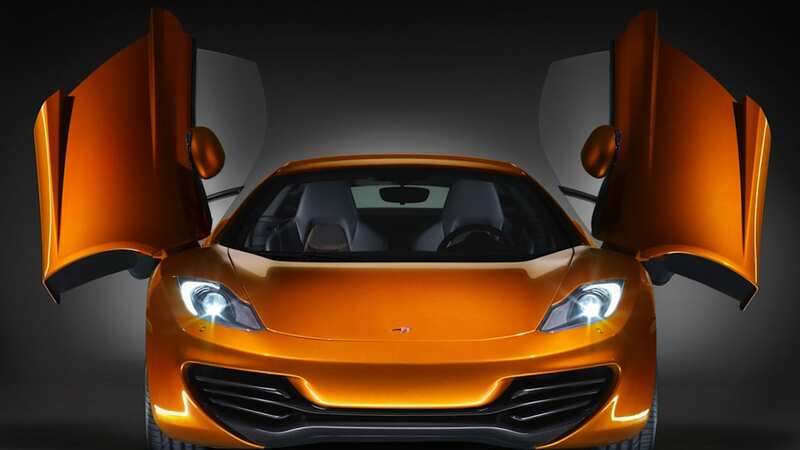 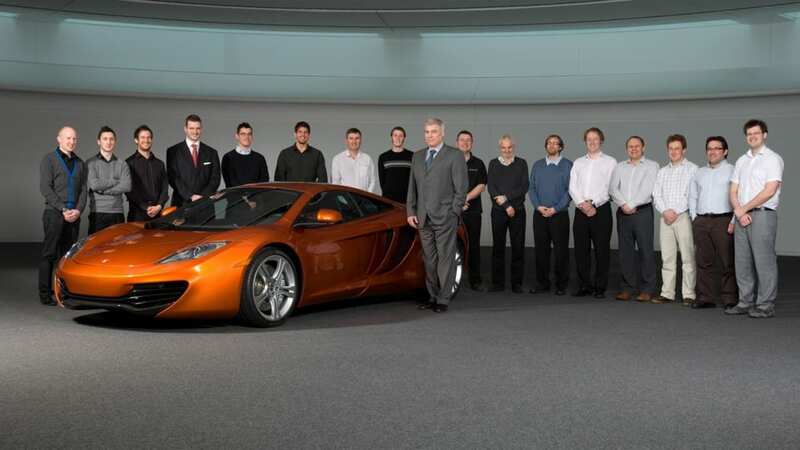 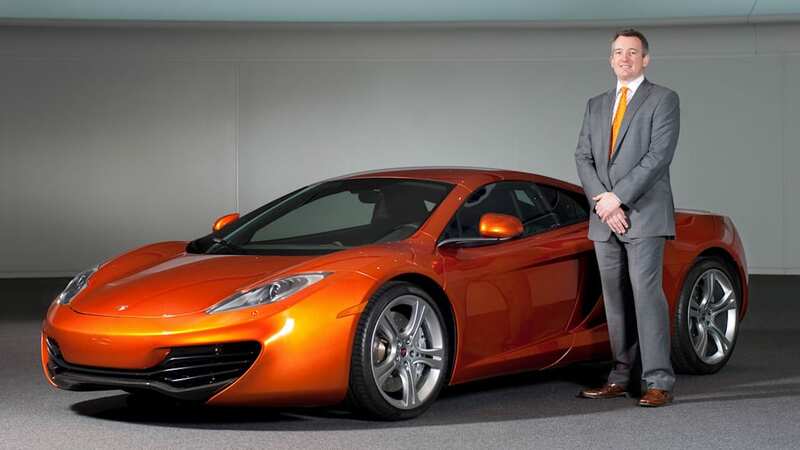 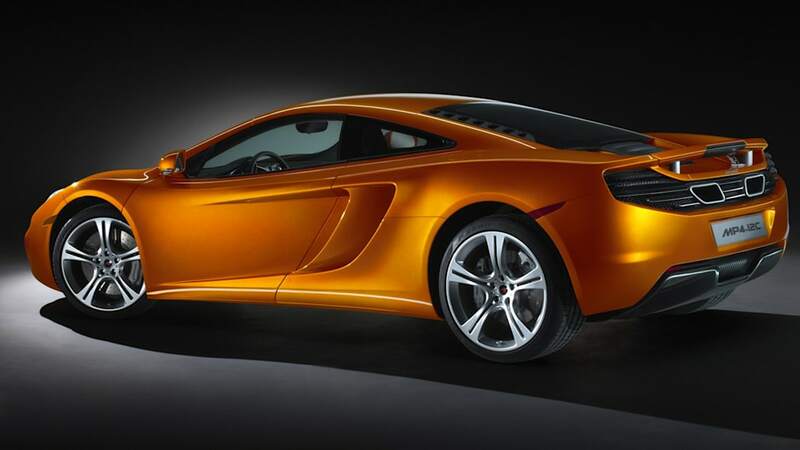 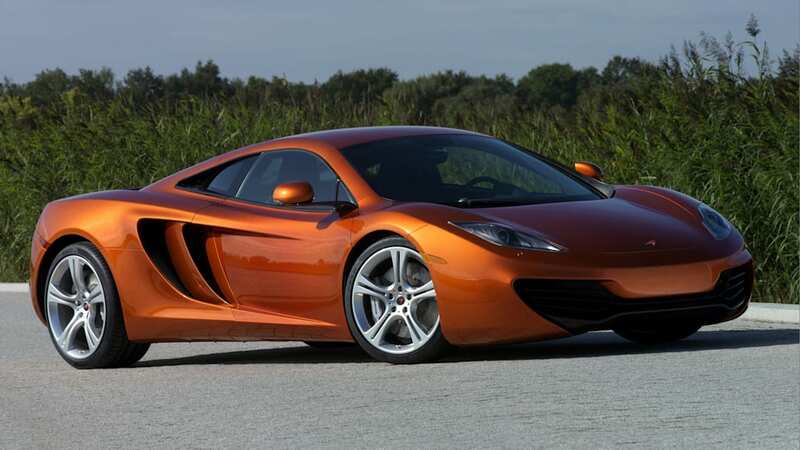 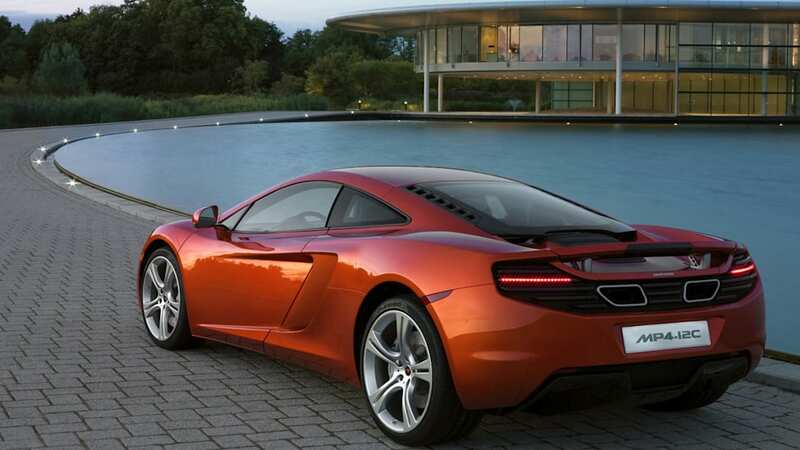 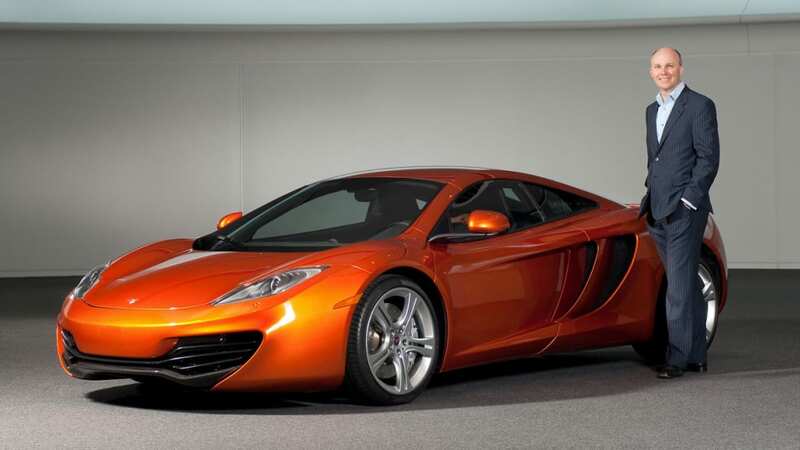 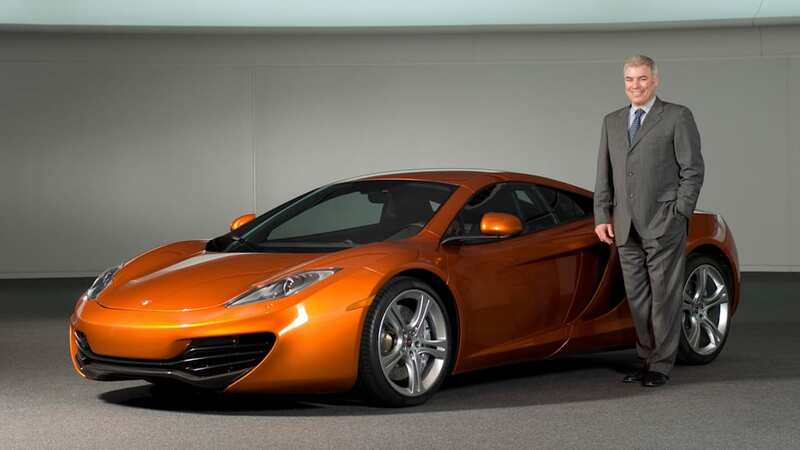 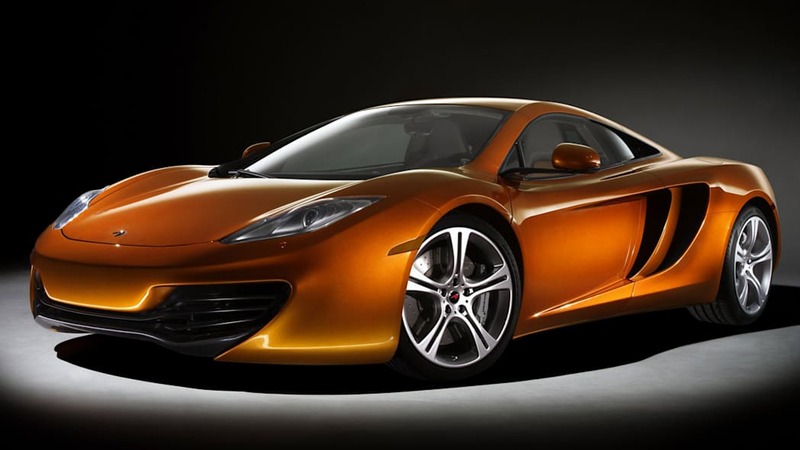 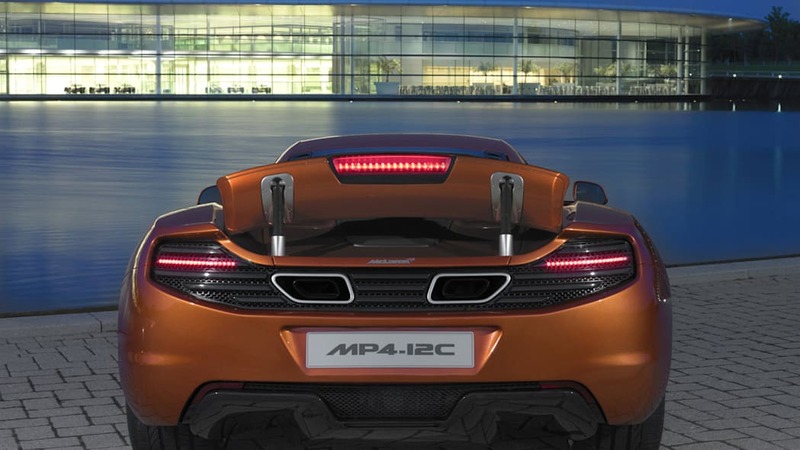 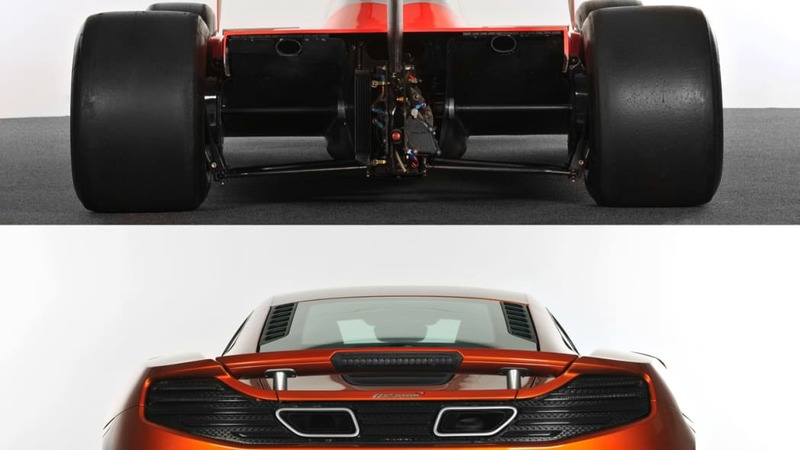 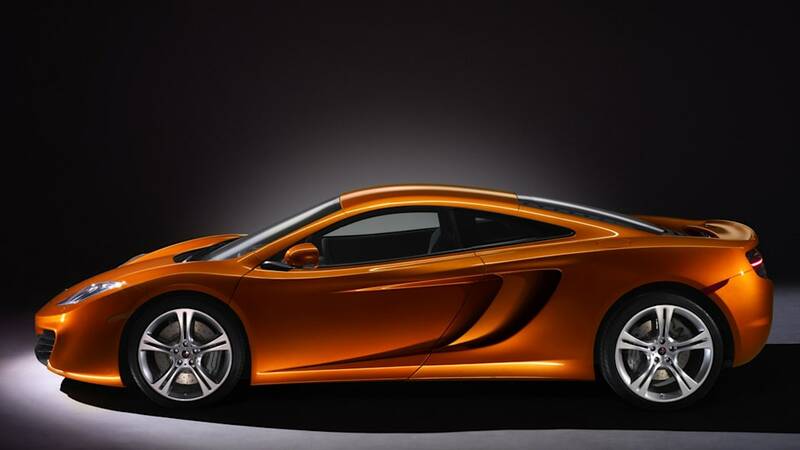 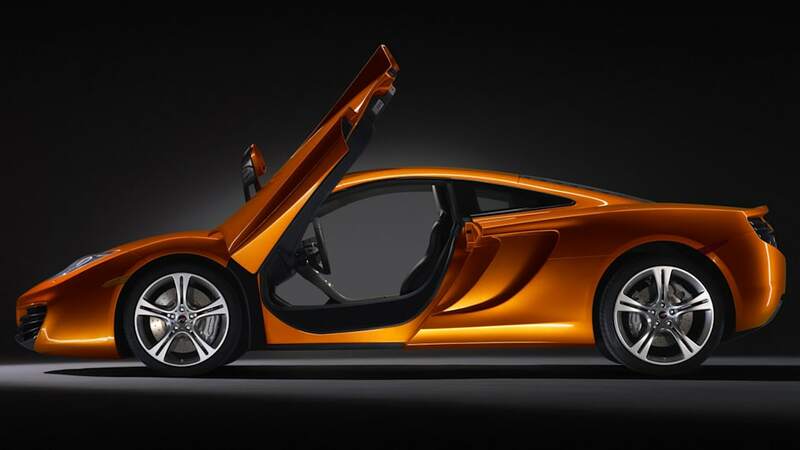 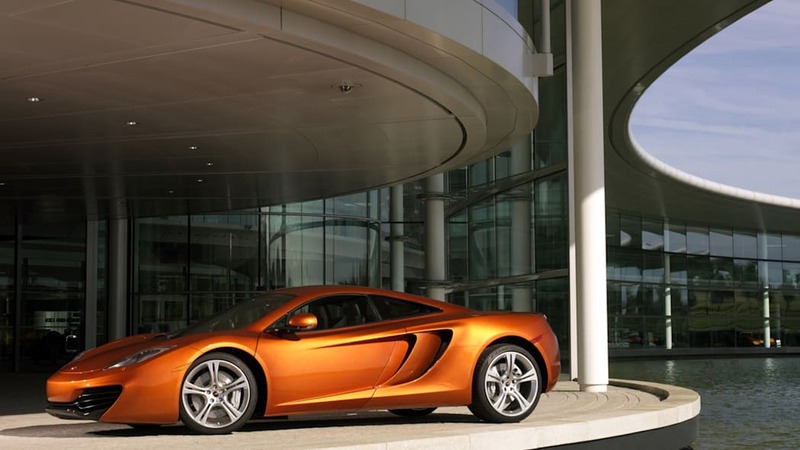 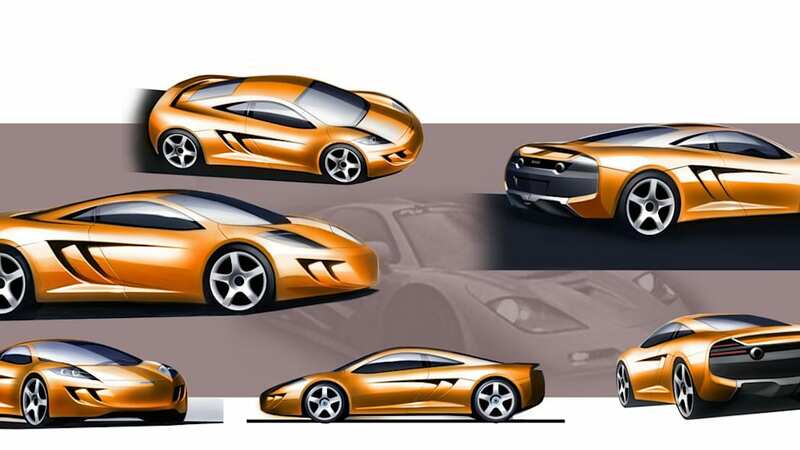 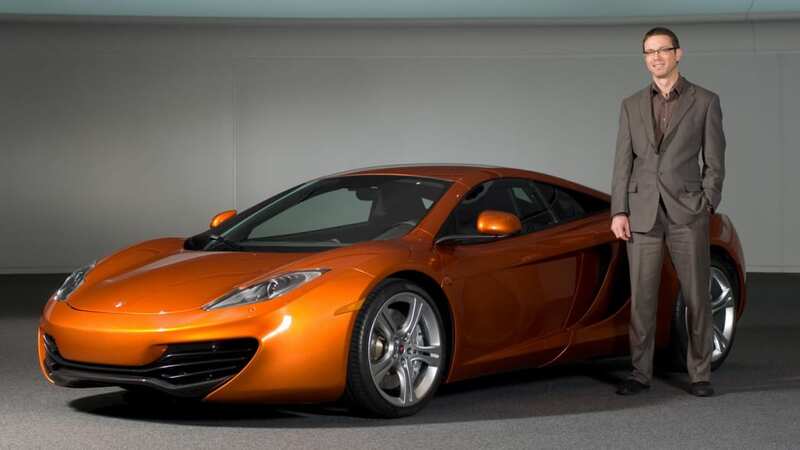 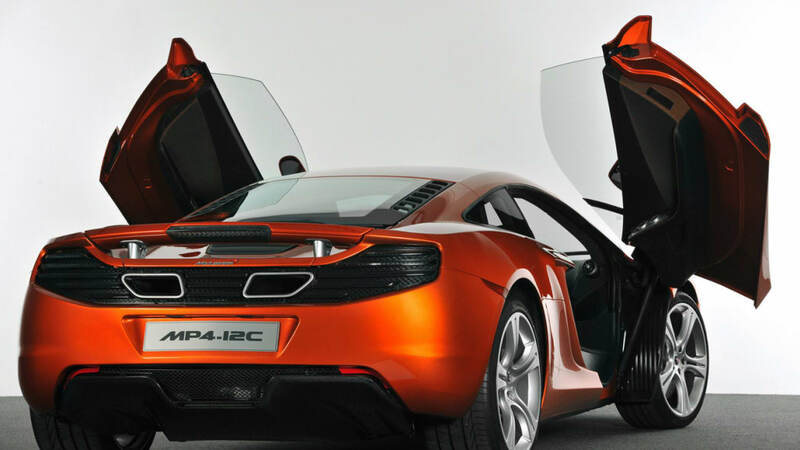 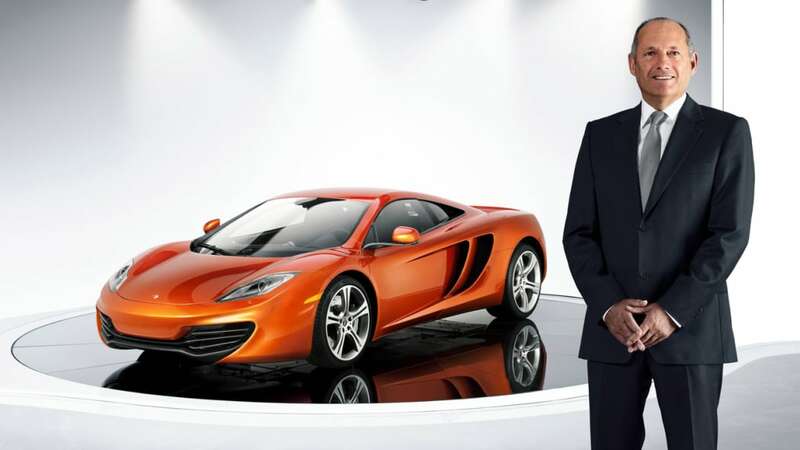 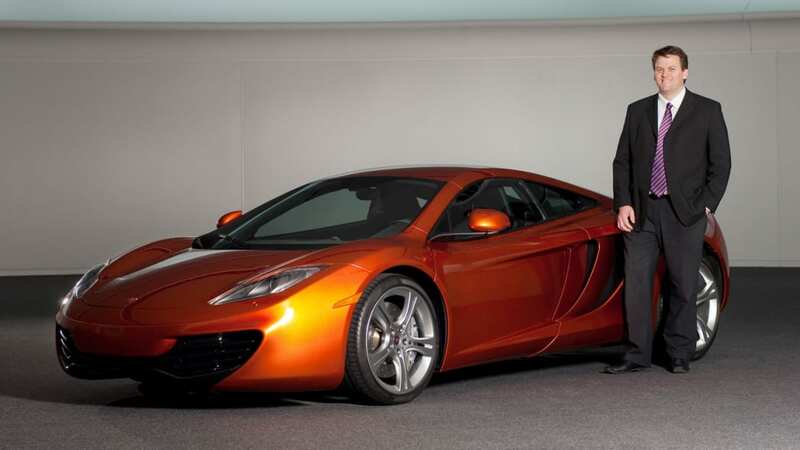 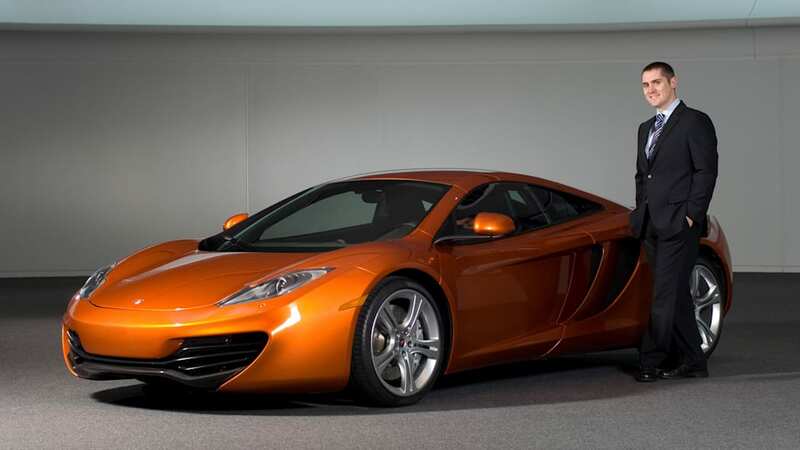 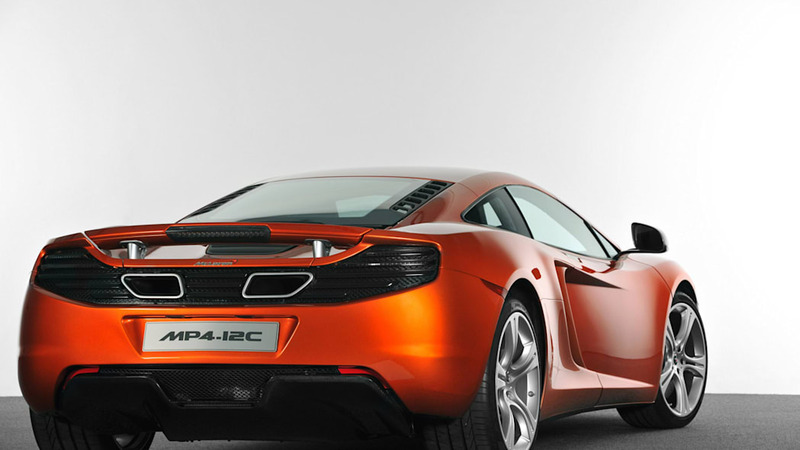 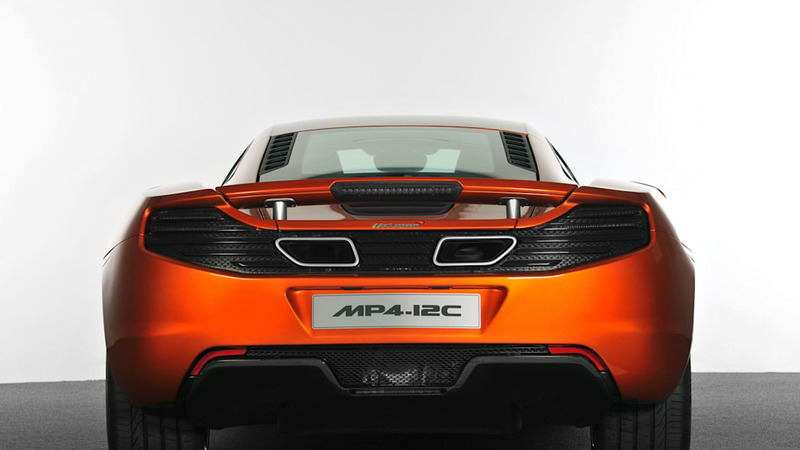 Along Came a Spyder: McLaren MP4-12C production plans include retractable hardtop? 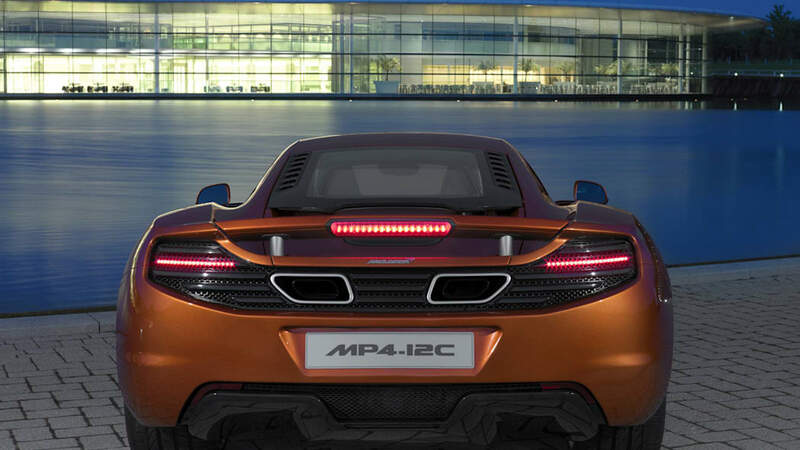 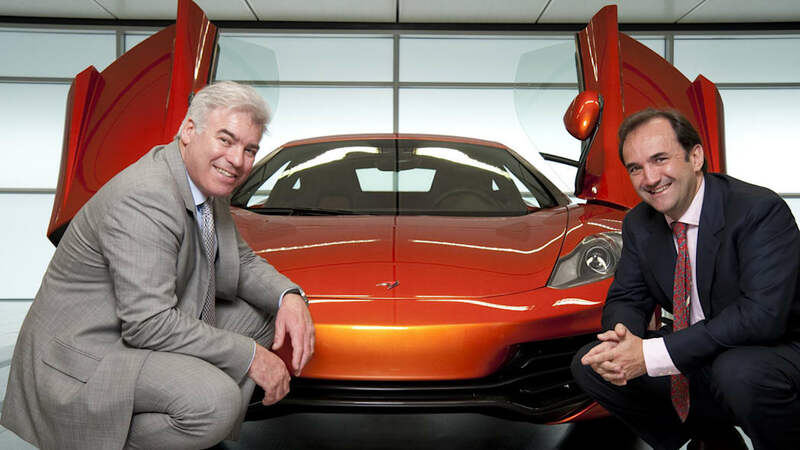 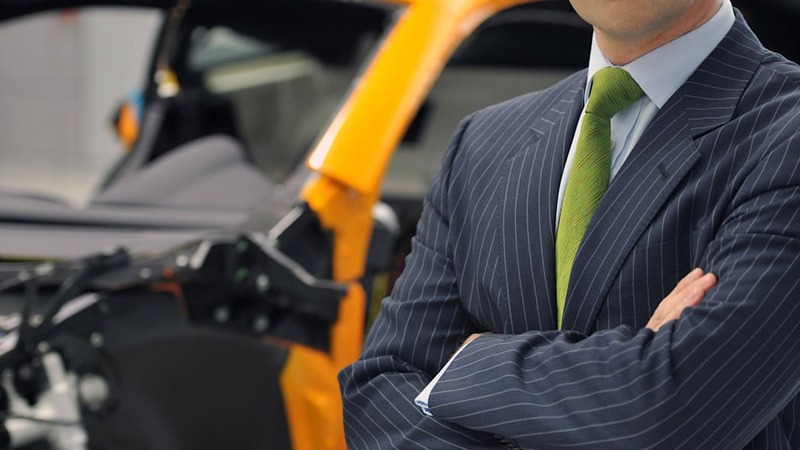 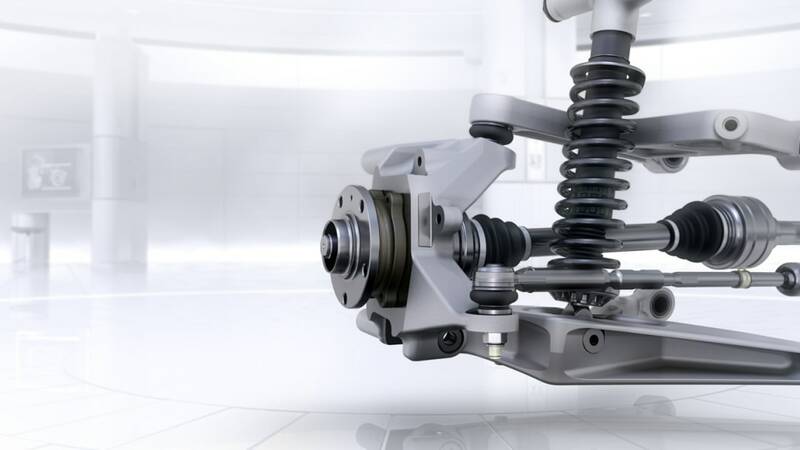 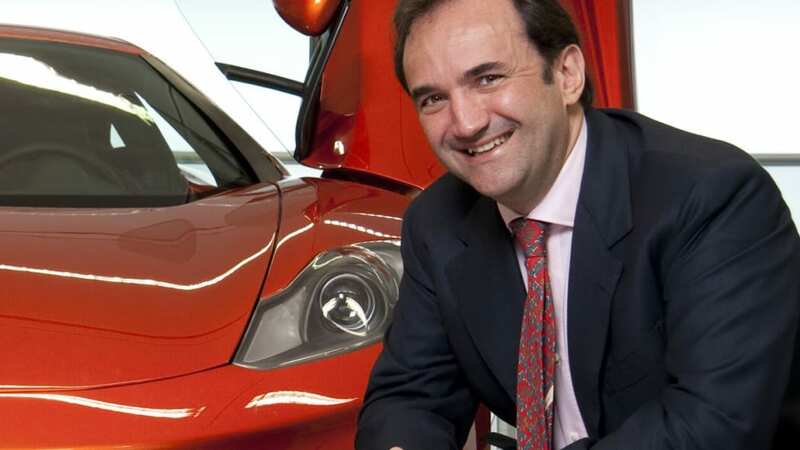 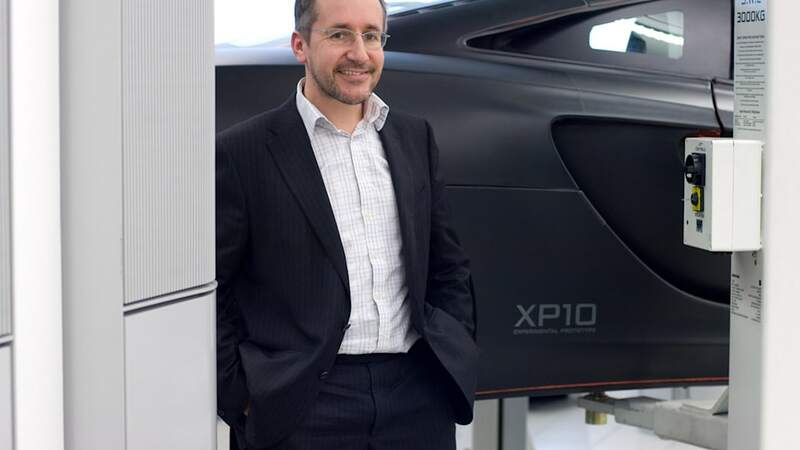 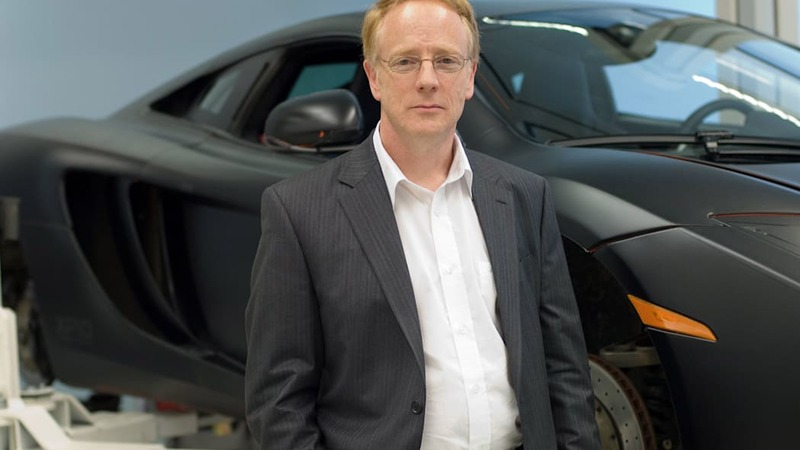 Reports emerging from the UK are giving us a hint at what to expect in the near future from McLaren Automotive in its bid to make an assault on the exotic supercar market. 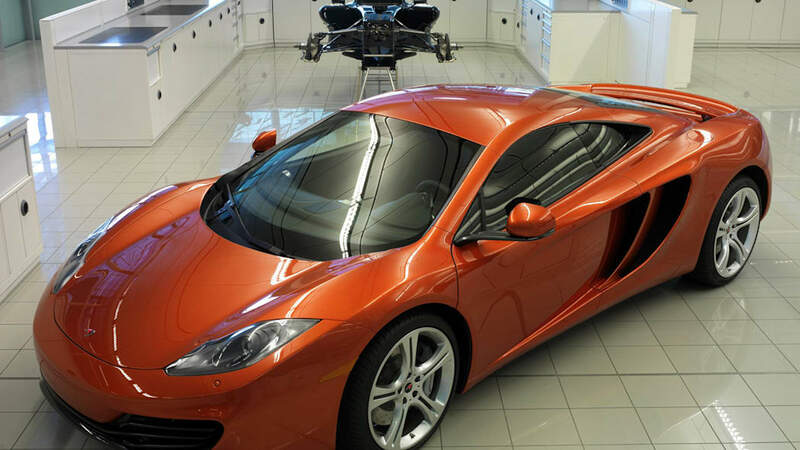 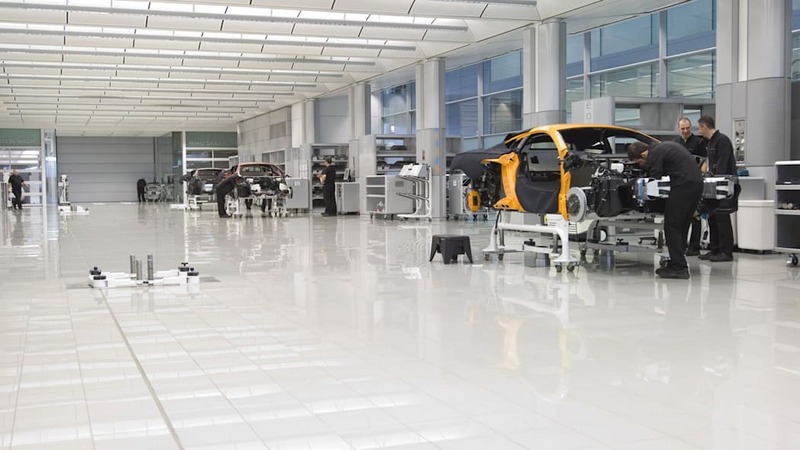 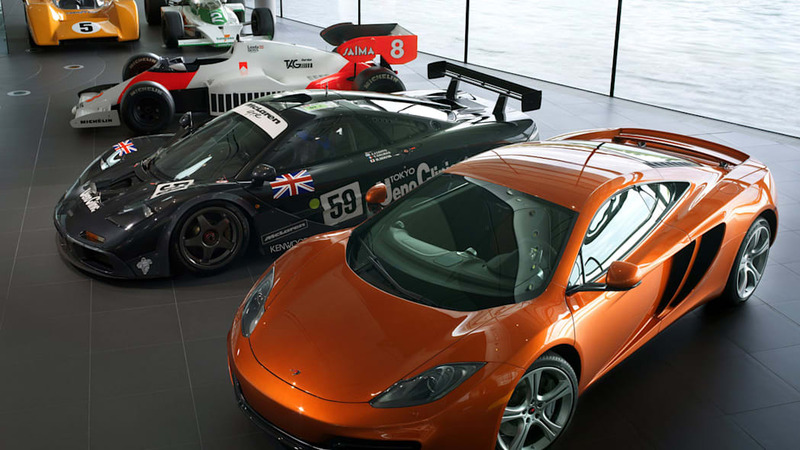 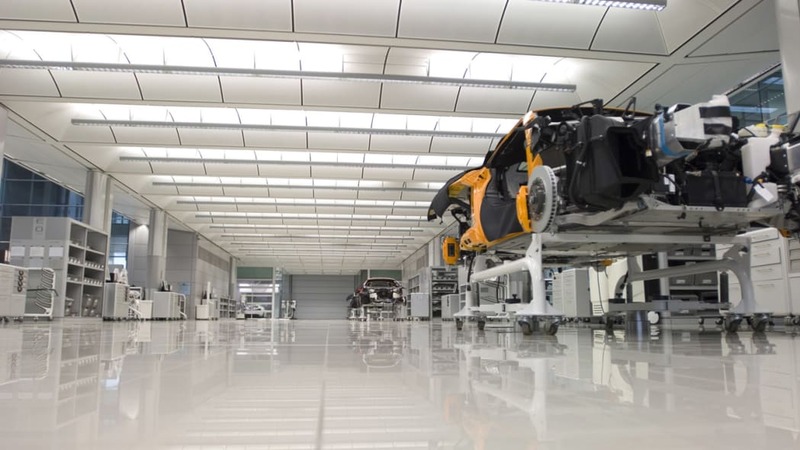 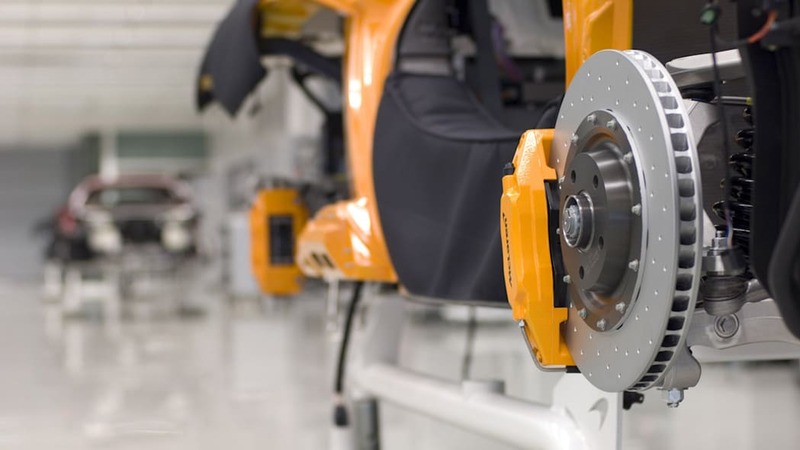 The reports stem from plans filed by the F1 team's nascent road car division and its new manufacturing facility next to the current McLaren Technology Center in Woking, England. 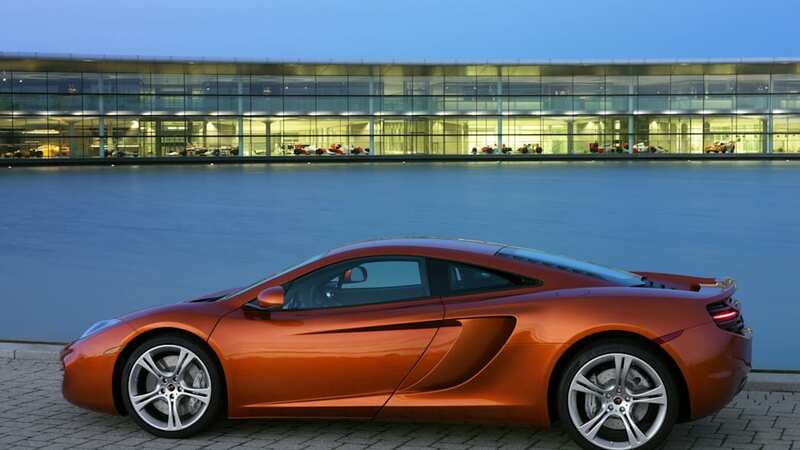 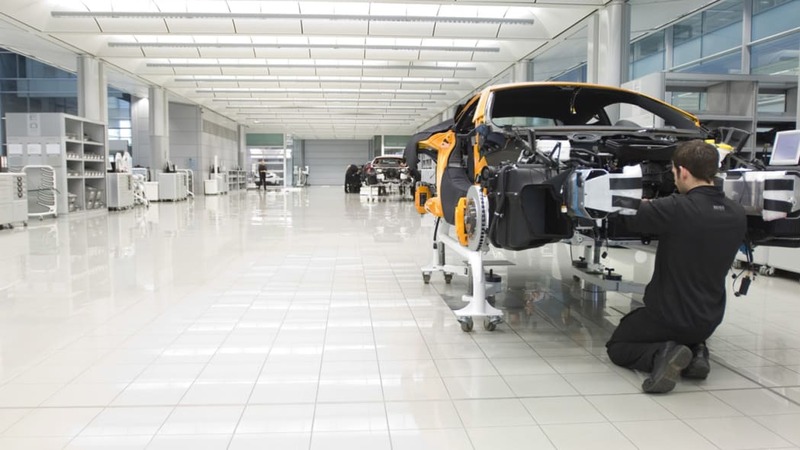 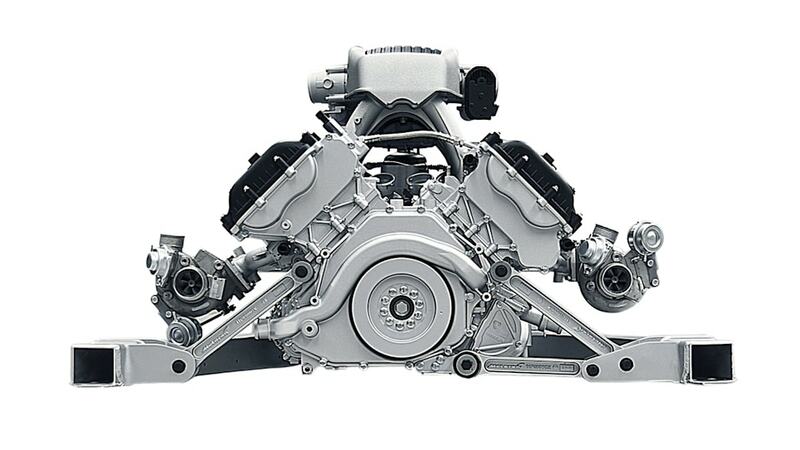 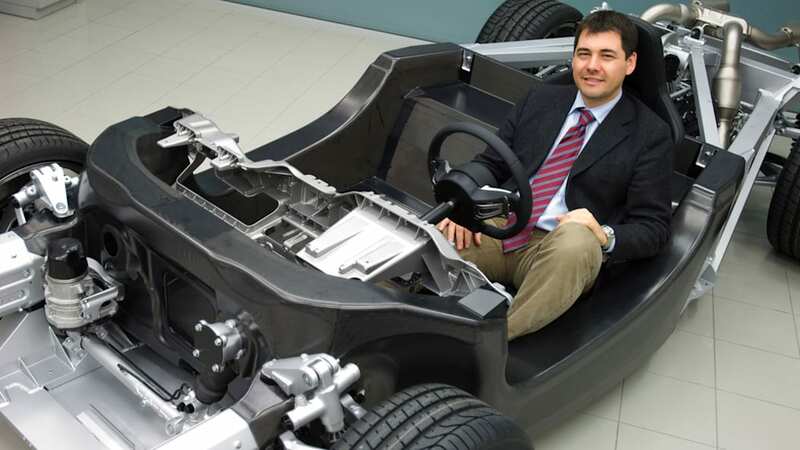 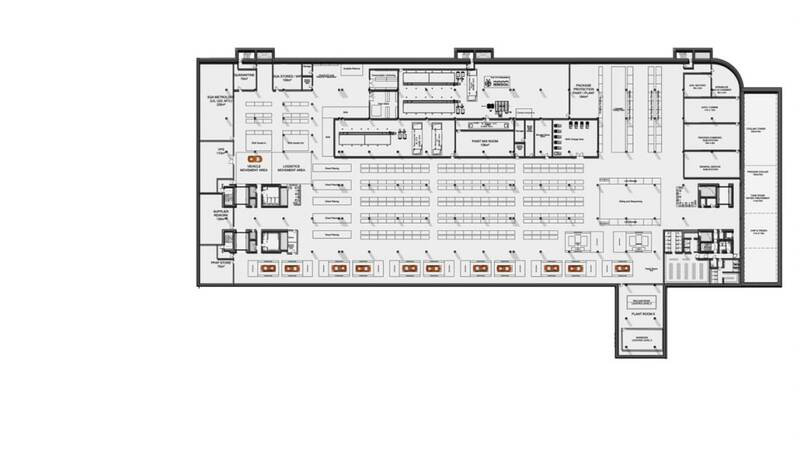 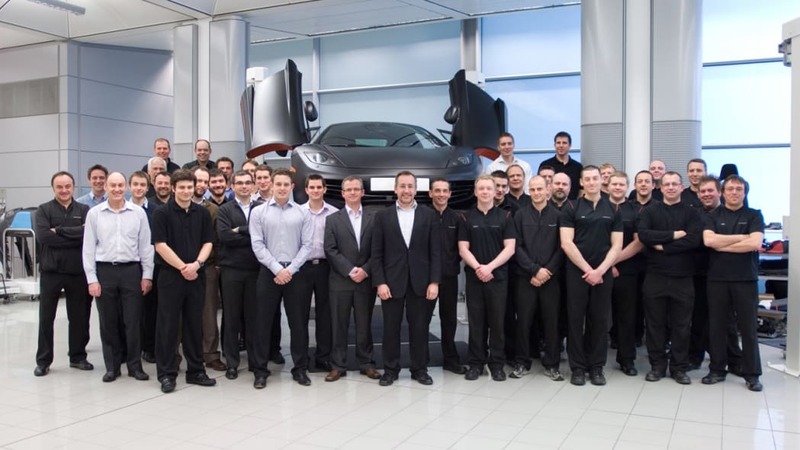 According to Autocar, part of the layout for the new facility has been dedicated to "RHT Sub Assembly", indicating that McLaren could be preparing to produce a retractable hardtop version of the new MP4-12C. 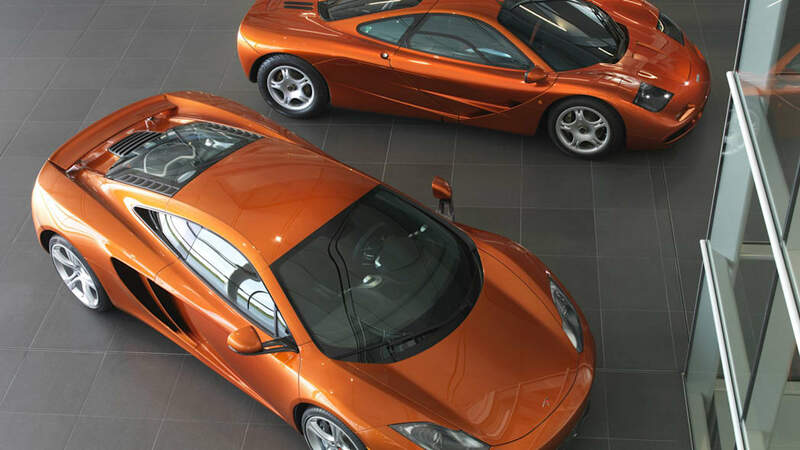 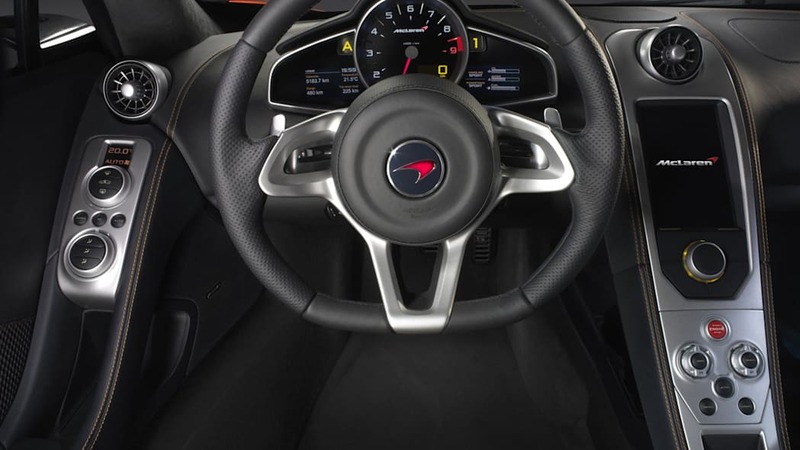 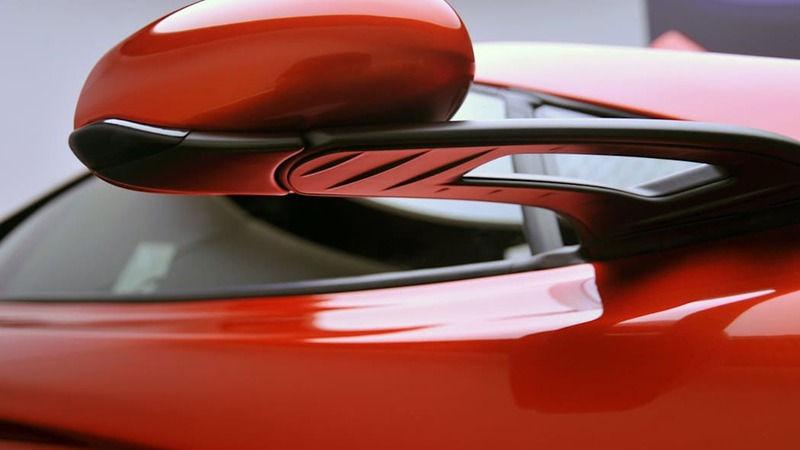 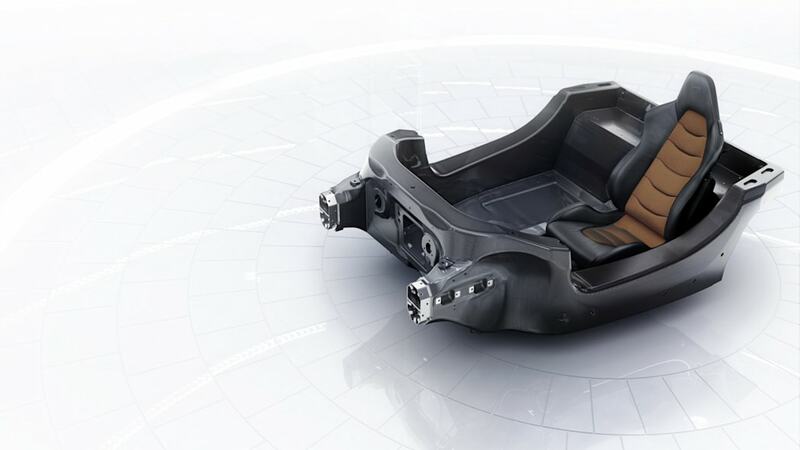 While the notion of fitting a lightweight supercar with a heavy folding roof mechanism may seem antithetical to its ethos, Ferrari made huge advances with the roof on the California, and McLaren will be looking to show up its chief rival. 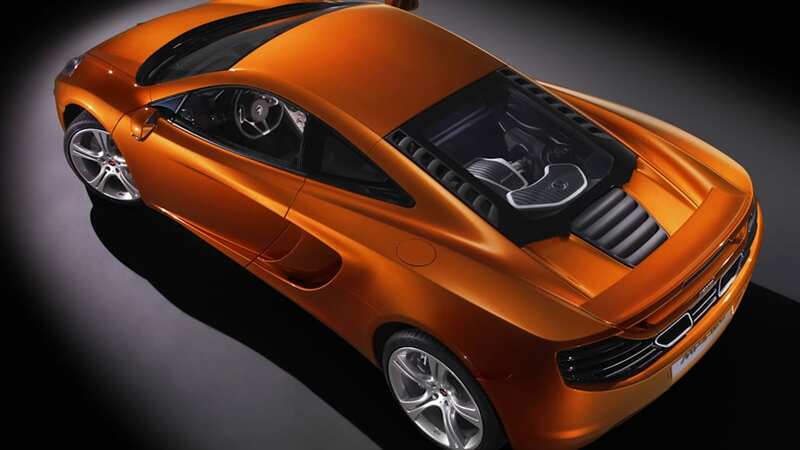 Insiders suggest the McLaren's folding roof could be made of either aluminum alloy or possibly carbon fiber. 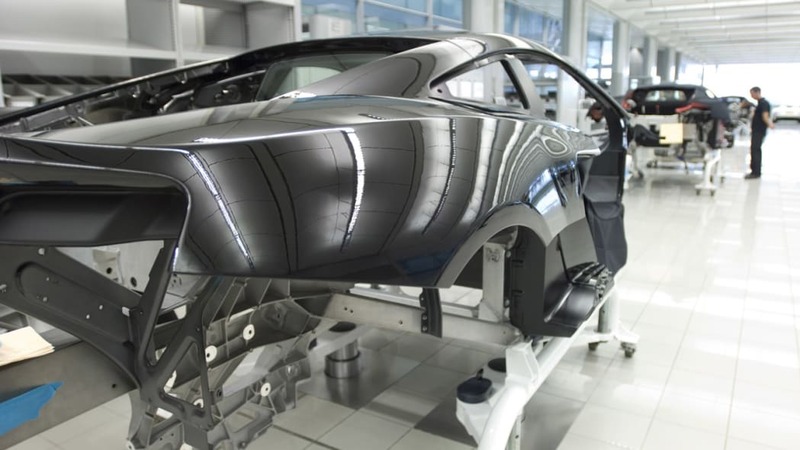 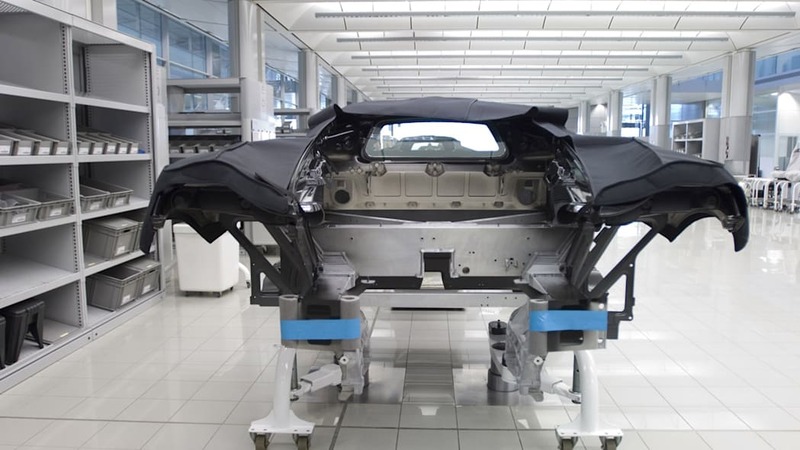 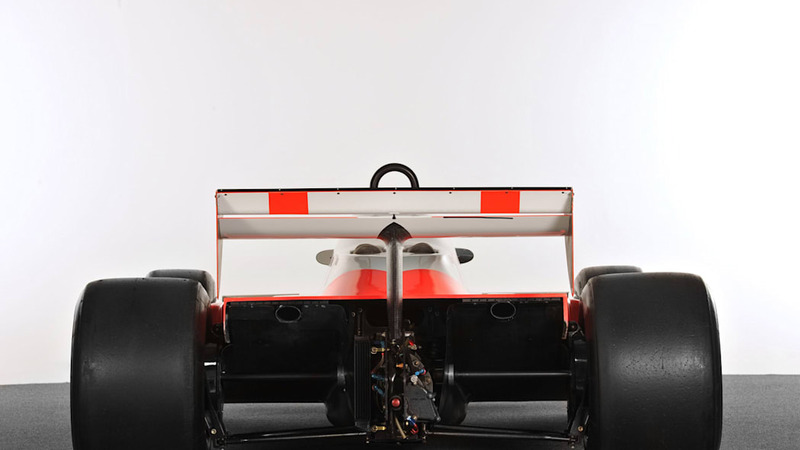 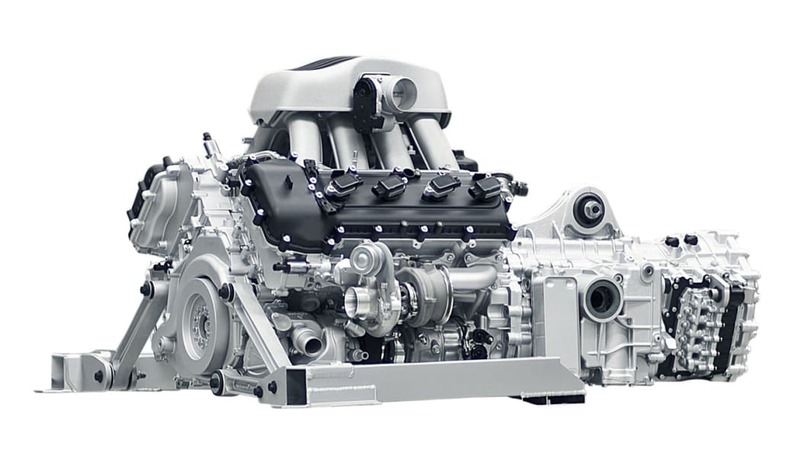 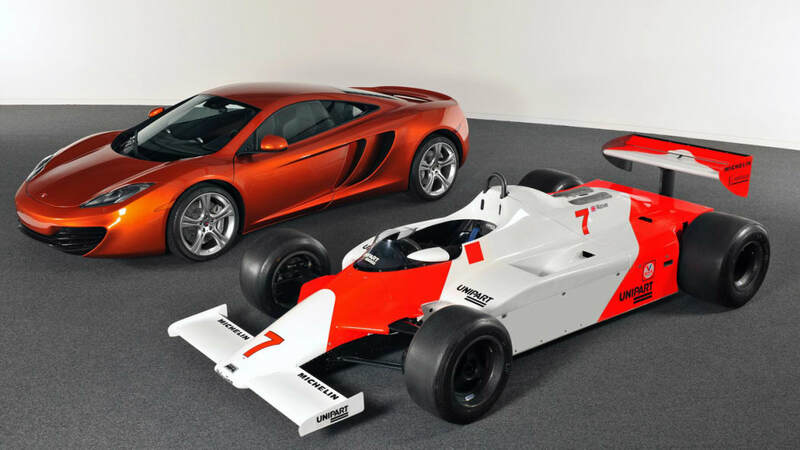 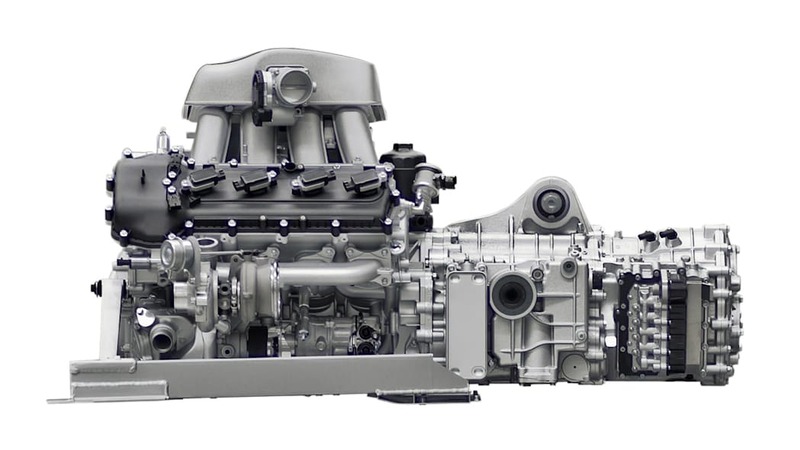 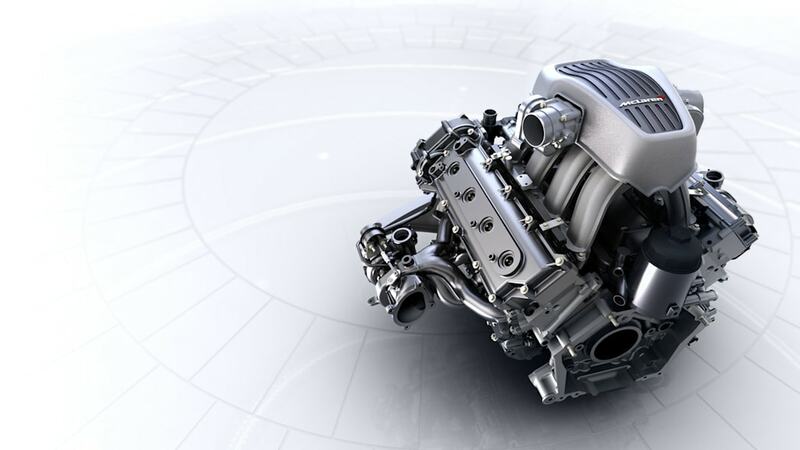 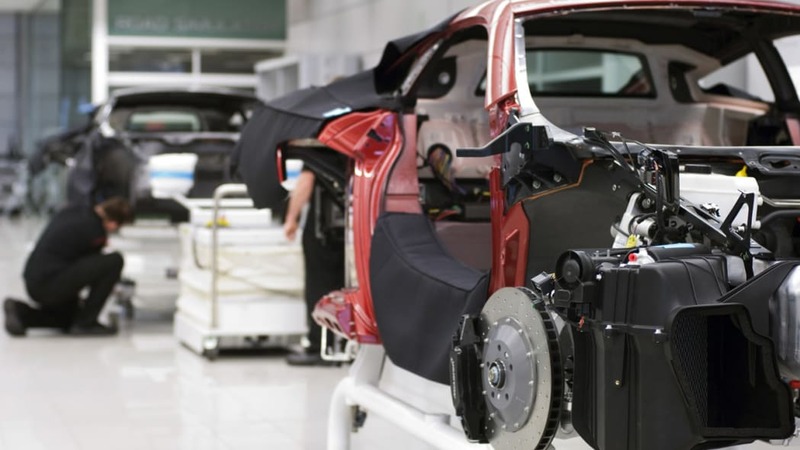 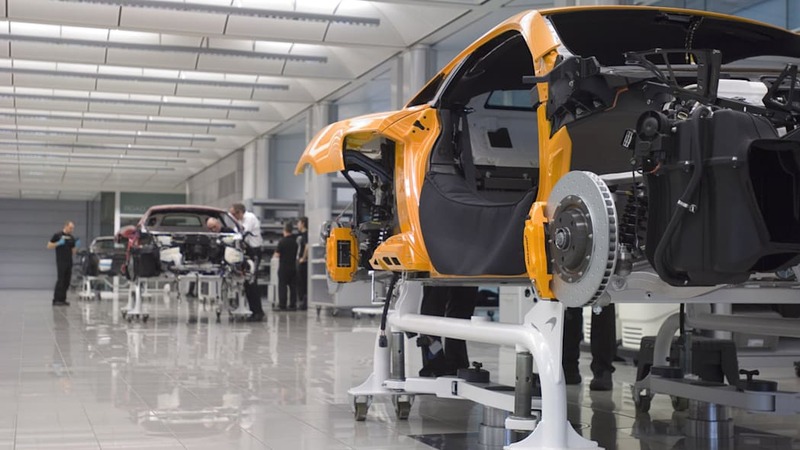 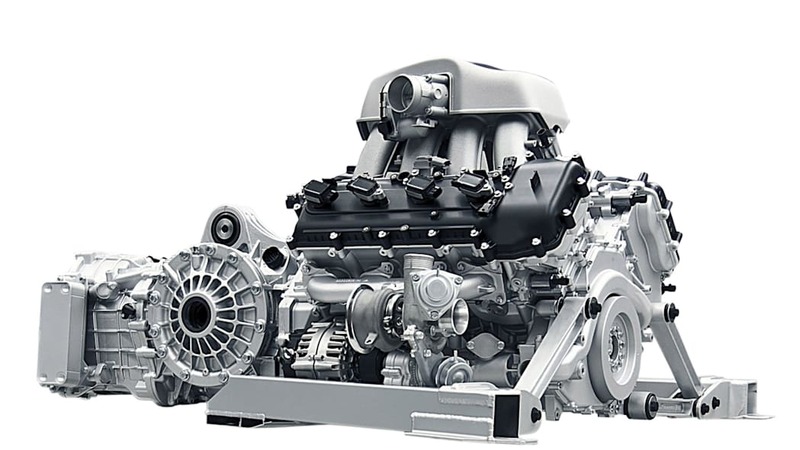 The overall timeline for production, however, suggests that McLaren may have to begin producing the MP4 where the outgoing SLR has been assembled in its current facility. 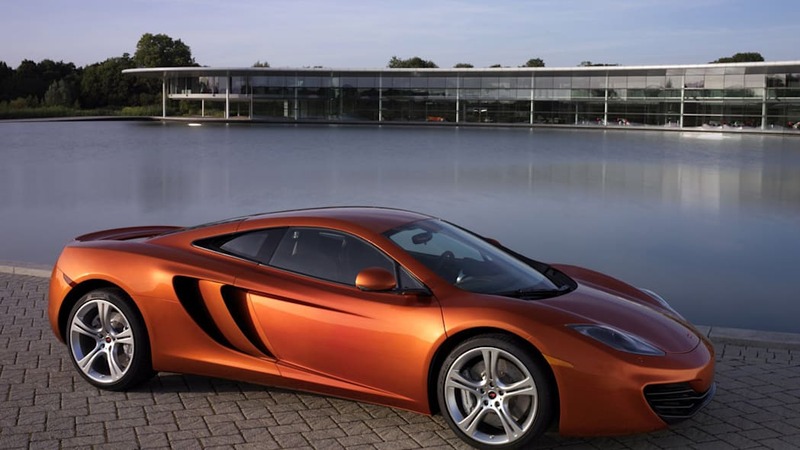 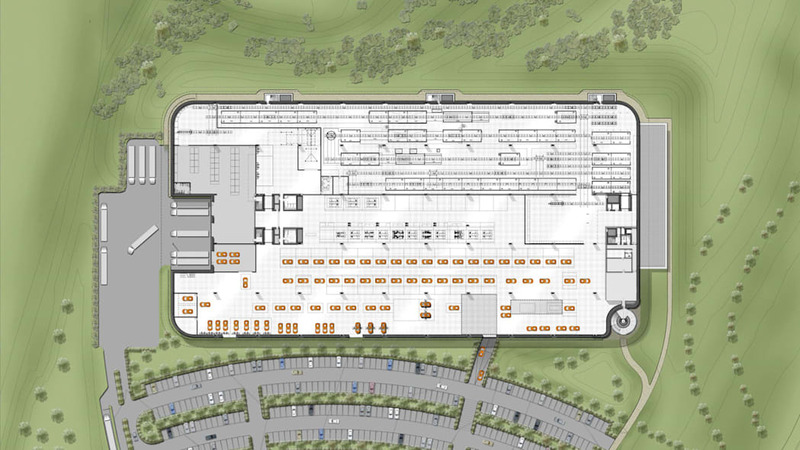 McLaren has ambitious plans for a new factory adjacent to its existing headquarters, but with delivery of the first new supercars scheduled for November, the new underground facility isn't likely to be ready in time.